In Egypt, following the Ramadan holiday, the PET market portrays a firm outlook in line with firmer feedstock costs and higher prices in Asia, as per the pricing service of ChemOrbis. In Asia, PET feedstock costs in the spot market increased throughout the month of August. Spot PTA costs gained $40/ton and MEG prices moved up by three digits, by $105/ton, on CFR China basis. Meanwhile, spot PX costs increased by $75/ton over the same period on FOB Korea basis. September PX contracts also settled with increases in Asia, with the new contract price standing at $1450/ton on CFR Asia basis, with an increase of $85/ton from August. Inside China, a major domestic producer issued CNY200-300/ton ($31-47/ton) hikes on their September PTA, PX and MEG contracts when compared to August. Export prices from China also gained $20/ton on FOB China basis at both ends of the overall offer range on a week over week basis. 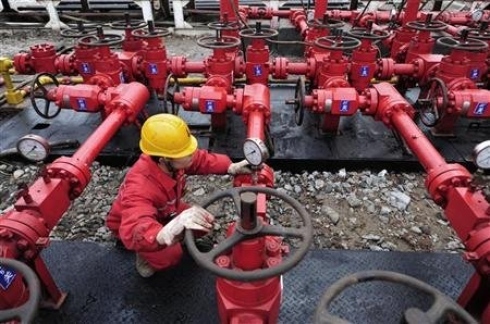 Firm energy prices and the unfavorable weather conditions affected the feedstock markets. Typhoon Bolaven swept across South Korea on August 28 and caused some disruption to the country’s petrochemical operations. 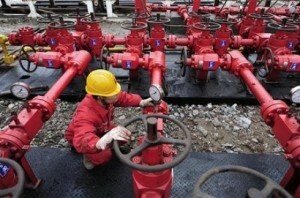 China’s Zhejiang Yisheng Petrochemical shut its 650,000 tons/year No 2 PTA plant in Ningbo, China. The plant is expected to remain offline for about a week. Additionally, Yisheng Dahua Petrochemical suspended its PTA shipments from its 1.5 million tons/year PTA plant in Dalian over the previous weekend ahead of the typhoon. PTA supplies were expected to be disrupted for at least a week. In Egypt, players were slowly returning to their desks over the past week, as per ChemOrbis. In the local market, overall offer levels were pegged stable to EGP200/ton ($33/ton) lower, although this softening is down to the limited number of offers reported in the market amidst the lingering lethargy of the past holiday. Nevertheless, some sellers have already started to announce higher sell ideas with increases of EGP500-900/ton ($82-148/ton) in the local market.